2002. By Russell M. Lawson. A compelling narrative of the journeys of early American explorers into the White Mountain wilderness. 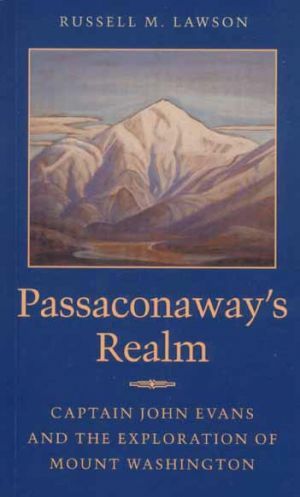 "A gracefully written narrative...The historian will find in this book points to much source material, and the general reader will enjoy a vivid rendering of the story of a mountain exploration in the eighteenth century," notes Historical New Hampshire, the official publication of the N.H. Historical Society. Softcover. 158 pp.